It’s surprising how few writers understand what their “publication rights” are beyond getting their manuscript into print form. Understanding your subsidiary rights – sometimes called sub-rights or ancillary rights, or secondary rights – is critical to maximize your current and future revenues. First serial – This is your (the author’s) right to publish excerpts or condensed versions of your manuscript or book in magazines and newspapers before the book is published. 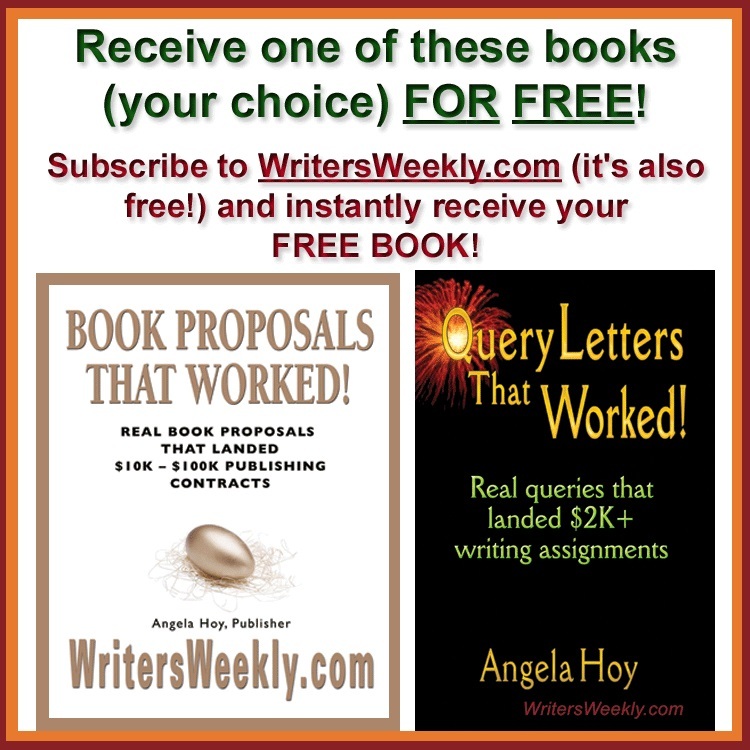 While these have very little revenue reward, they are immensely valuable for pre-publication publicity as you can get great exposure and get a lot of potential buyers “hooked.” They’ll buy your book when it hits the bookstores. 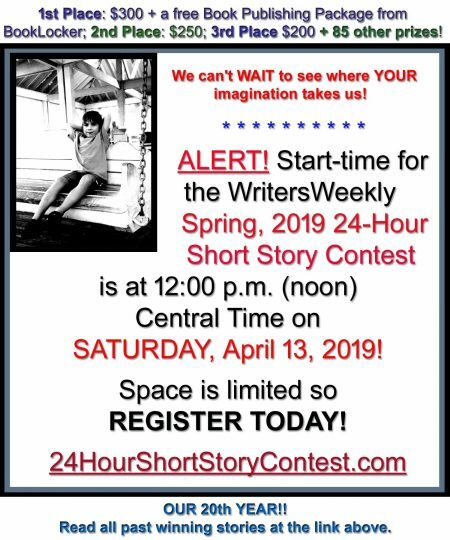 Second serial – This is your right to publish excerpts, condensed or serialized versions of your manuscript in magazines or newspapers after your book is published. This right is extremely valuable for promoting your book. Book Club – The book club market is so fierce and competitive that if you break in, you’re almost guaranteed substantial royalties (or one-time cash payment if the publisher sells this right for a one-time fee) because of the large print runs that are marketed to the Book Club’s captive audience of readers. The Book Club industry has consolidated just as the bookselling and publishing industry has, so it’s next to impossible to break in unless you have contacts (or a savvy agent). But don’t forget the small niche book clubs. It’s not glamorous or a windfall, but it’s revenue…if you own the rights. Foreign rights (also called foreign language license) – This is your right to publish and sell your book outside the US. Some publishers’ contracts separate British rights from other English-speaking countries since Britain is the next largest market outside the US. Reprint – If your book is published first in hardcover, your reprint right includes a paperback version. If your book is published first in paperback, then your reprint right includes the hardcover version. Performance (also called dramatic) – This is your right to adapt your book or manuscript to other “performance-type” formats, including radio, TV, movie, play, etc. Audiobook – This right (and the electronic or ebook right) is essentially your right to produce the “unmodified version” (unchanged or exactly the same as your printed version) of your manuscript or book in audio (or electronic) format. Merchandise – This right allows you to produce merchandise (cups, T-shirts, games, video games, toys, etc.) based on your story or characters and is usually very closely associated with film rights. In fact, a producer who buys your performance rights will usually purchases your merchandise rights simultaneously. Your rights can be divided into three groups, which also defines the degree of attention and import an agent gives each during negotiation. Reprint rights (paperback from hardcover or hardcover from paperback) – Publishers keep reprint rights as a result of strong industry tradition, so it’s better to spend your time and energy negotiating rights you can keep. 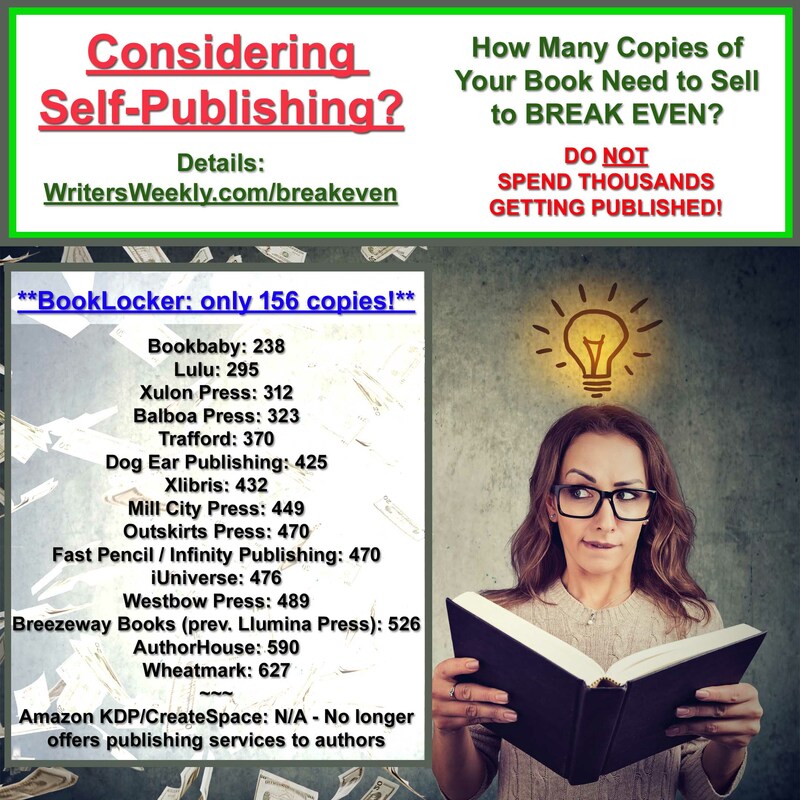 Nowadays, large publishers offer the “hard-soft” deal, meaning if the book sells well, they’ll reprint it in paperback either through their in-house printer or by contracting the task to a paperback publisher. Book Club rights – Although rare, Book Club deals can be very lucrative, so there’s little doubt that the publisher will want to keep these rights. Besides, usually a publisher (editor) is better positioned to exploit this right. Serial rights (first and second) – These rights are important to the publisher more for publicity and promotion than for revenue. Such serial (magazine or newspaper) publications can be timed for release to generate maximum interest in your book. 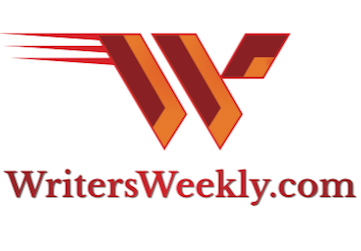 Unless you have a publicist lined up, your editor or her marketing department (if you have a promotional budget) are usually in a far better position to get your book placed in the proper periodicals. Performance rights – A book only makes it onto a movie producer’s radar screen through the efforts of your agent (or more precisely, through the efforts of your agent’s co-agent in the film industry). Usually, you won’t get a “movie deal,” you’ll get an “option.” A movie producer pays you money for the option to make a movie. They have to generate marketing interest, get a financer, staff (producer/director) and cast, etc. While they have that option, no one else can touch it. A producer can re-option your book or script as many times as you accept. In general, if your publisher wants to keep the rights, make her commit to exploit them in writing, that is, make sure these terms are in your contract. If you or your agent can exploit any or all of these rights, strive to keep them. If you can’t (or don’t have the means to) exploit them, you might as well let the publisher keep them. In addition to the sub-rights mentioned above, you or your agent should also negotiate several other critical contract issues that affect your current and future rights and revenue. Jeffrey Poston is the author of three western historical novels and nonfiction reports on the publishing business. He’s a former literary agent and has corresponded and negotiated with editors and agents from large and small firms in New York and all over the country.